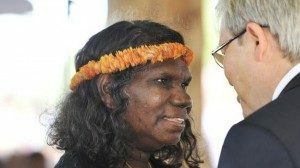 Nearly 60,000 Australian children have been removed by child protection authorities into “out-of-home-care”, with over 17,000 of the removed children comprised of Aboriginal and/or Torres Strait Islander children. Australia’s child removal rates are among the world’s highest. From a racialised lens, Australia’s Aboriginal children are removed at the world’s highest rate. 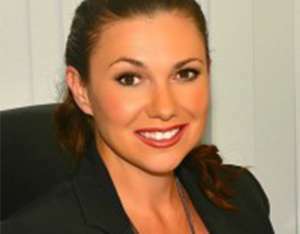 Australia’s worsening child removal crisis has led a long overdue National Forum on Child Protection to be held in Darwin over three days – from June 26. The forum will focus attention on how to improve the child protection systems. 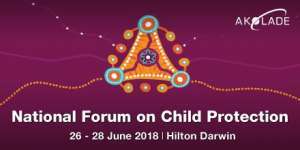 The second day of the forum will focus on Aboriginal and Torres Islander children who come to the attention of child protection authorities. 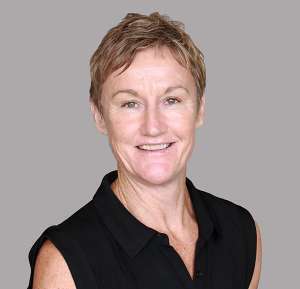 The second day will be chaired by Ann Oakley, CEO of Kinship Connections Aboriginal Corporation. According to last year’s ‘Family Matters’ report the number of Aboriginal and/or Torres Strait Islander children removed from their families is set to triple in the next two decades. Research has found that only 17 per cent of the overall child protection budget is spent on ‘family services’. During the 2014-15 financial year, 151,980 Australian children – a rate of 28.6 per 1,000 children – received child protections services. One in 35 Australian children; it beggars belief. More than 400,000 to 500,000 calls are taken each year by child protection authorities, where complaints about other people’s families are lodged. 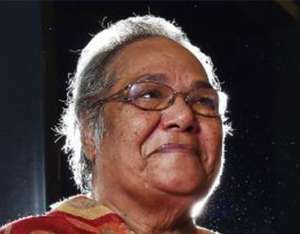 Rosalie Kunoth-Monks, the 2014 NAIDOC Person of the Year and 2015 Northern Territory Australian of the Year, will open the national forum. The gathering of hundreds will hear from Western Australia’s first Aboriginal magistrate, Dr Sue Gordon, who herself was removed as a child. Among the many others who will be heard will be the Northern Territory’s Commissioner for Children, Colleen Gwynne, and Natalie Lewis, CEO of the Queensland Aboriginal and Torres Strait Islander Child Protection Peak, and Yalmay Yunupingu who will be speaking to cultural community building and engagement initiatives, and Phillip Brooks, the Queensland Families and Children Commissioner, and Julie Tongs, CEO of Winnunga Aboriginal Health Service, and Cathy Taylor, CEO of the Department of Child Protection South Australia, and Priscilla Atkins, CEO of the Northern Australian Aboriginal Justice Agency, and Professor Gary Robinson, Director of the Menzies School of Health Research, and Jennifer Kaeshagen, Director of the First Nations Homelessness Project, and Jennifer Hannan, Western Australia Director of MacKillop Family Services, and Mervyn Eades, CEO of Ngalla Maya Aboriginal Corporation, and Lisa Thorpe, CEO of Bubup Wilam for Early Learning Aboriginal Child and Family Centre, and Lesley Taylor from the National Association for Prevention of Child Abuse and Neglect.